It is reported that in some developed countries, two thirds of married couples end up divorced. Although that doesn’t sound good, we have discovered that divorce doesn’t mean failure. Let’s find out how your divorce can become the nutrition for a better love life in the future. • A marriage that has ended isn’t necessarily a failed marriage. US movie star Jennifer Aniston is twice divorced now, but she famously said, “My marriages have been hugely successful in my opinion. We ended marriages because we chose happiness which sometimes didn’t exist in a marriage.” That’s so true. People still gained a lot from their marriages which ended later. Love also has a life; it can die & that’s absolutely, positively normal. Most people don’t want to talk about it because we all want to believe in fairy tales. But the truth is most relationships don’t work out in the end, yet it doesn’t mean those relationships aren’t meaningful or helpful. In fact, most relationships have added tremendous value to people who were in those relationships, so they are extremely important and significant. For instance, rich woman Wendi Deng ended all her three marriages which brought her a lot of value and changed her life forever. So, we shouldn’t say her marriages have all failed. Actually, she is very successful. • Sometimes getting a divorce is an intelligent and wise thing to do. Since most relationships have a life cycle and will end at some stage, getting a divorce is actually the right decision to make. 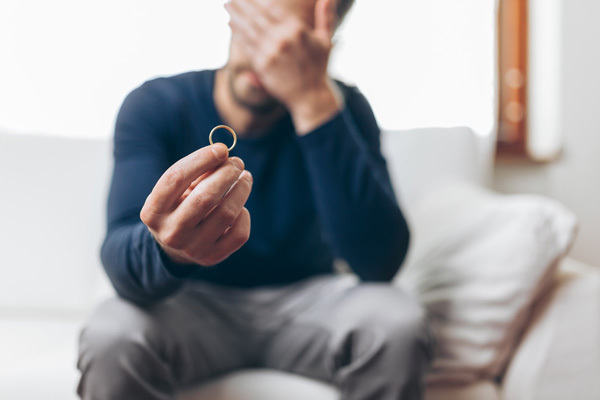 If the purpose of your marriage has been achieved and this marriage is no longer serving you, you may consider getting a divorce after thinking about it carefully. 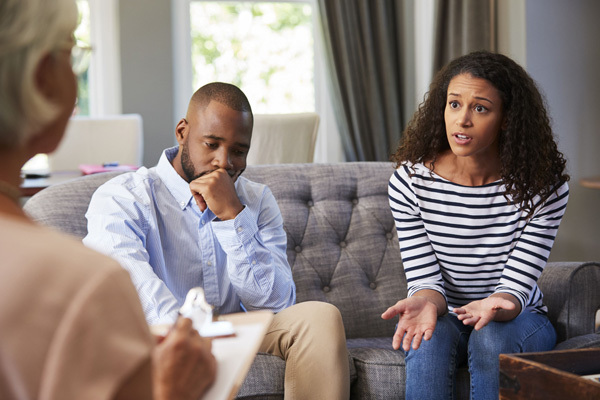 Of course, you’d better engage a lawyer if it’s necessary – just consult with a family lawyer before telling your spouse that you need a divorce. You should learn how to protect yourself financially and ensure a safe position for yourself. So, investing in good legal advice is definitely a good move. Breaking up with a hot wife is hard, but if that’s your only choice, you should totally do it. Then you can purchase a better, more fulfilling love life. Yes, that’s right – there is nothing wrong with getting a divorce when it’s certainly necessary. • You can stay friends with your ex-wife. After a divorce, you and your hot ex-wife don’t have to be enemies. It’s perfectly normal to stay friends with her. For instance, Kate Winslet and her ex-husband are still good friends today. Donald Trump’s ex-wives are his close friends, too. Donald Trump even walked his first ex-wife down the aisle when she remarried. If you have children from your previous marriage, it’s better if you and your children’s mother are friends so that your kids can have a nicer environment to grow up in. Who doesn’t want to have more friends in life? The more friends you have, the more opportunities you will get in every area of your life. • After a divorce, you can become a different person and grow out of the pain. Mark Marston, founder of Be Inspired Group, claims that his divorce changed his life permanently. That means it’s very common for men to grow out of their trauma and become a different person after a divorce. If those men can do it, you can do it, too! Now it’s time to pick up every book and study like an avid reader. Work on your health and wellbeing. Go to the gym. Get your six pack. Start a new business. Learn how to invest your money in the right ways. These are all fantastic opportunities to push the restart button in your life. Then you will see that numerous hot women want to chase you because you’ll become a successful, high-value men. • Change your focus and become an attractive man. Whatever you focus on grows. If you focus on your problems, your problems will grow. Therefore, you must focus on solutions. Similarly, if you focus on the past, you are living in the past & time flies. Don’t waste years of your life dwelling on your past. You know what, your past doesn’t exist; it only exists in your head. Now you would be well-advised to focus on becoming an attractive man so that beautiful women will want your attention. Should you improve your grooming? 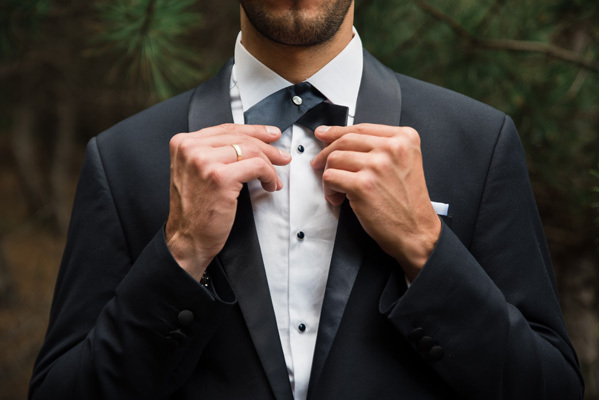 Should you learn how to dress up? Should you study some pickup lines? Should you meet more new friends? These are all skills that can be learned, practiced and honed. Hence, don’t waste one more day; start working on yourself and attract gorgeous girls today. Have you learned something useful from this blog post? Please share your thoughts, opinions and ideas below by writing a comment now. 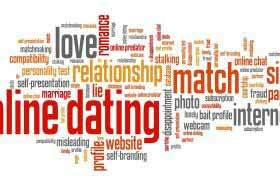 Next articleWho is more honest in dating and relationships, rich men or hot women?